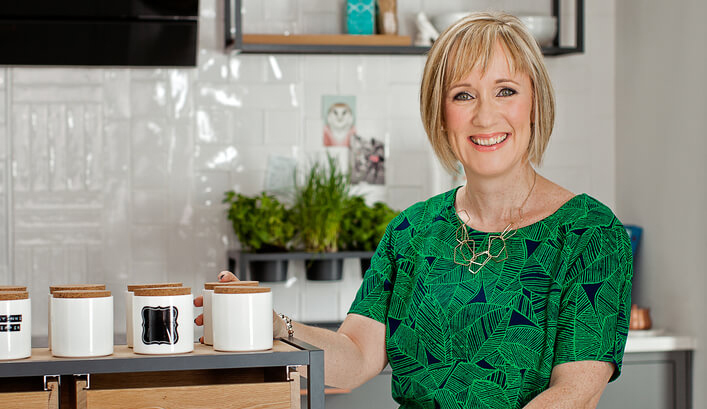 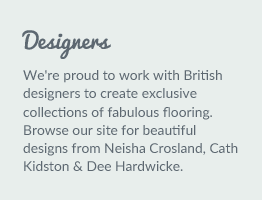 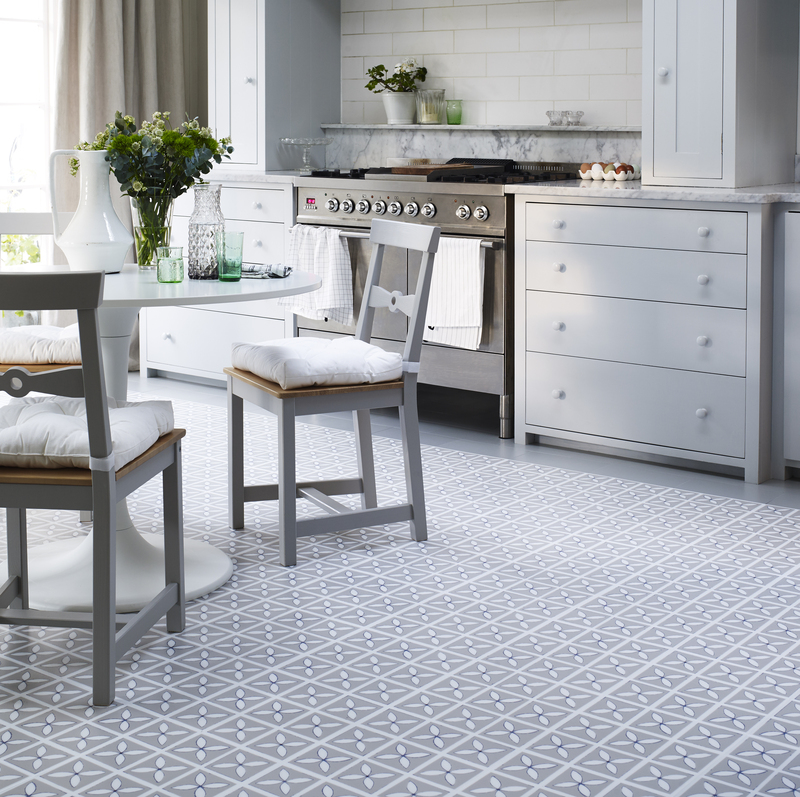 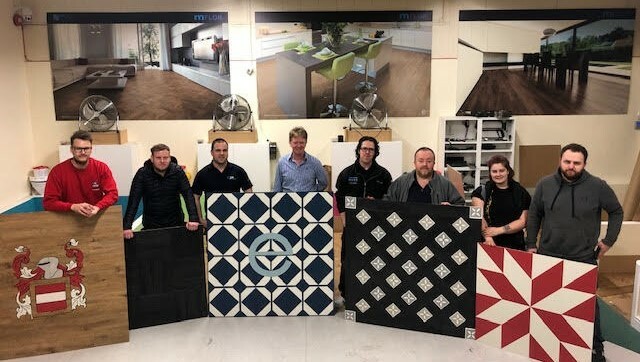 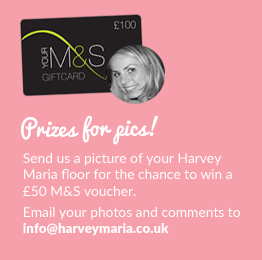 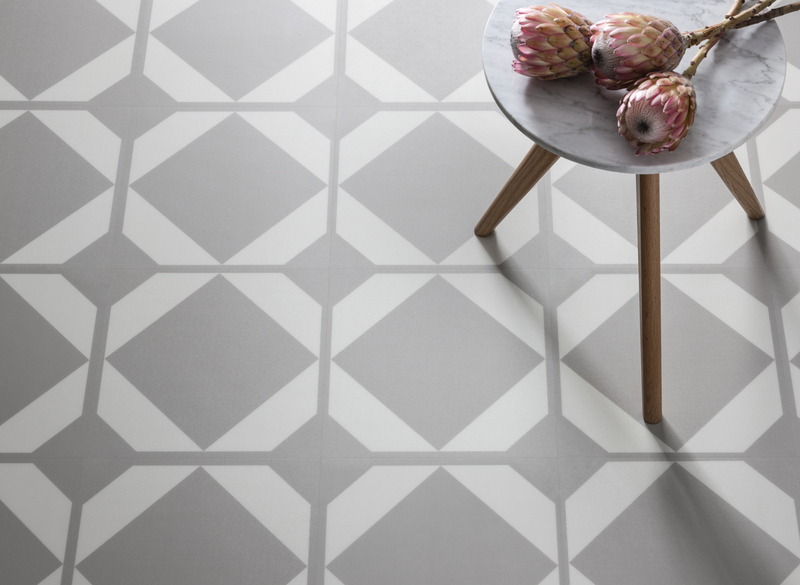 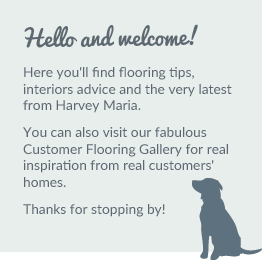 Harvey Maria’s designer floor tiles incorporate the work of some of Britain’s best-loved designers. 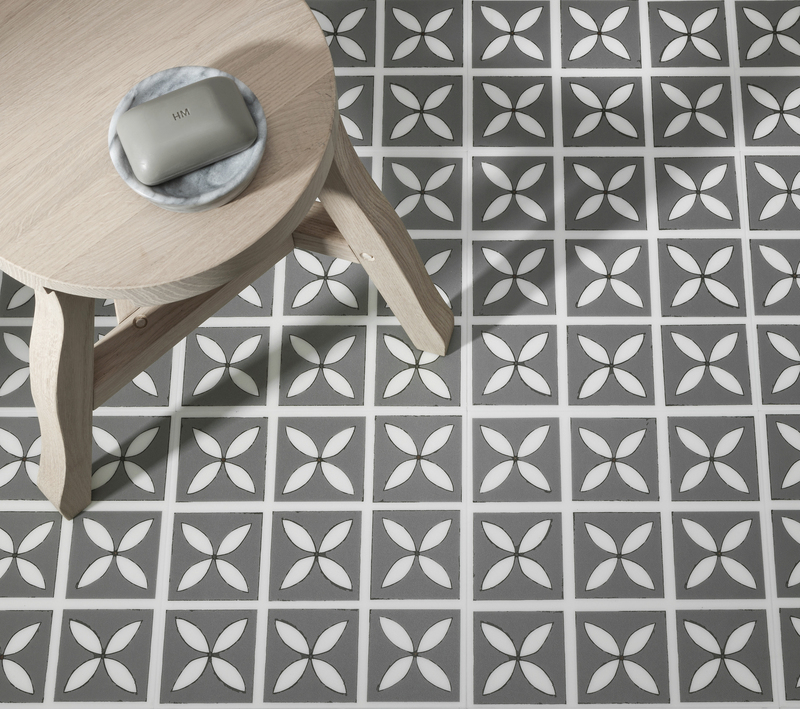 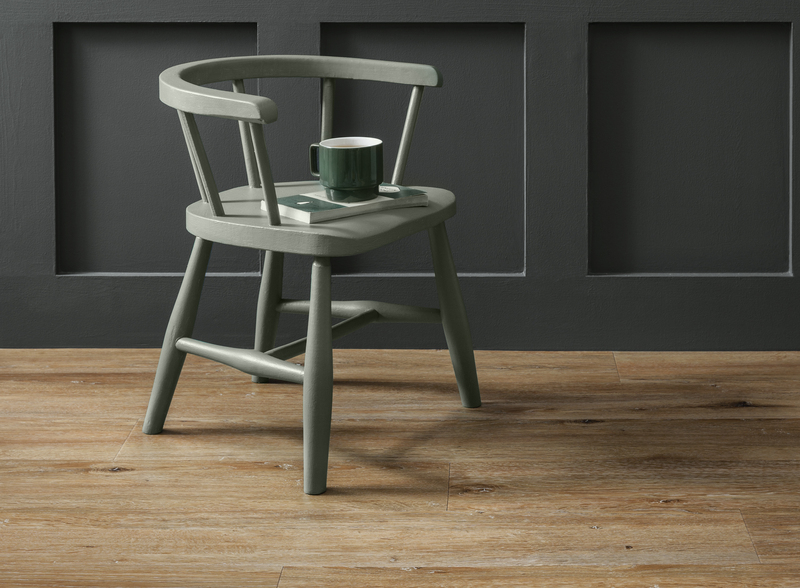 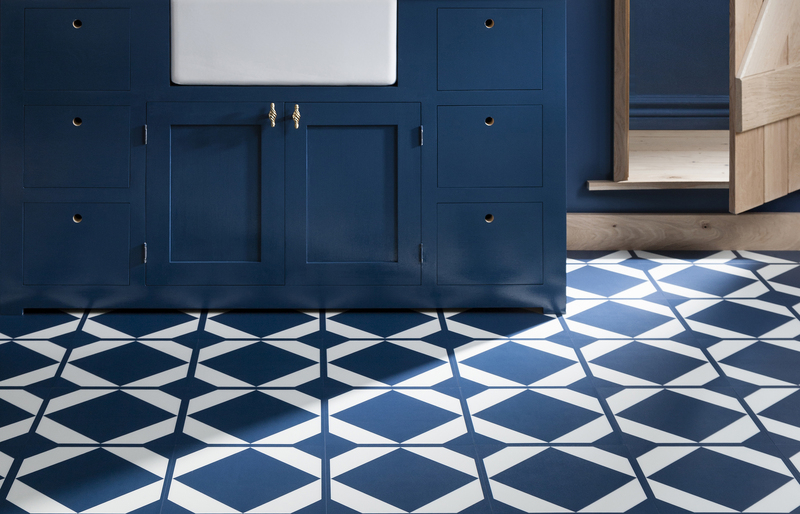 Each design works beautifully as a stand-alone floor, or can be combined with other coordinated tiles from our Little Bricks and Premium Wood Collections. 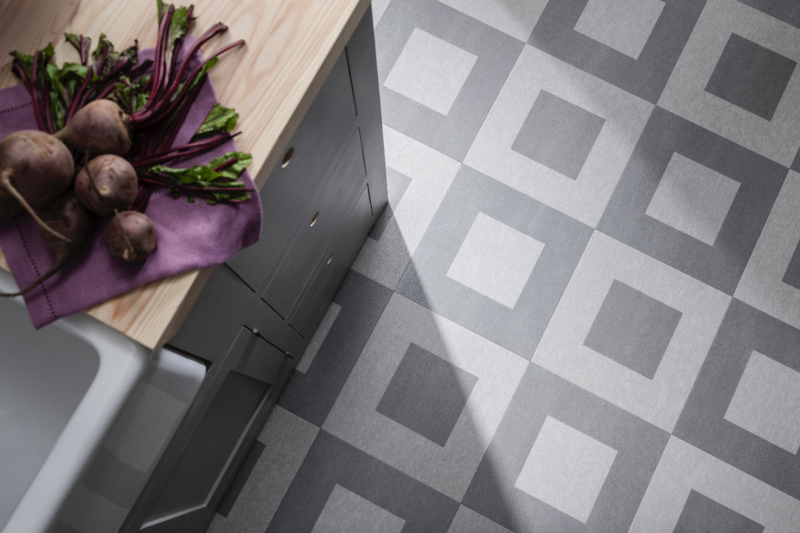 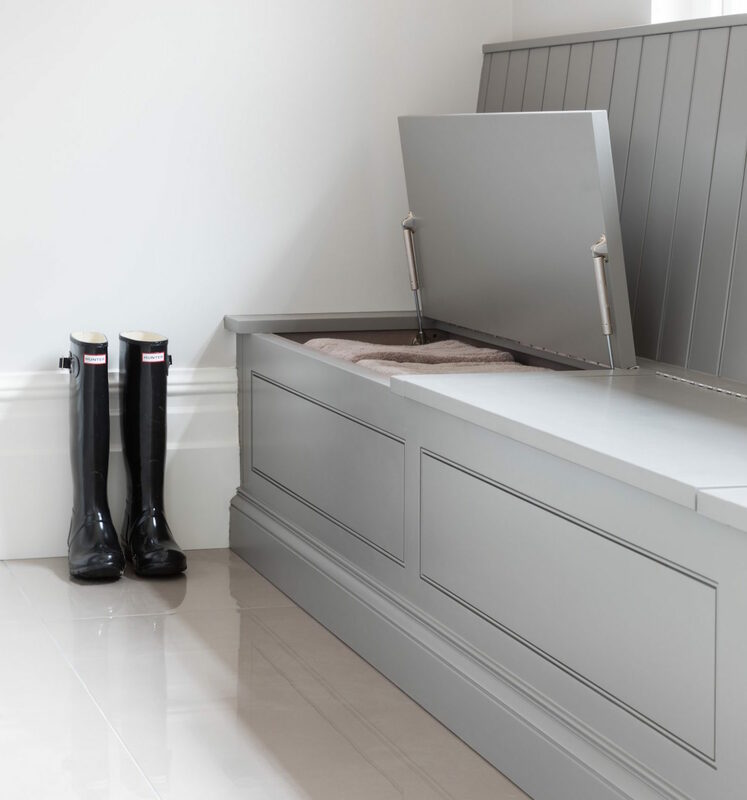 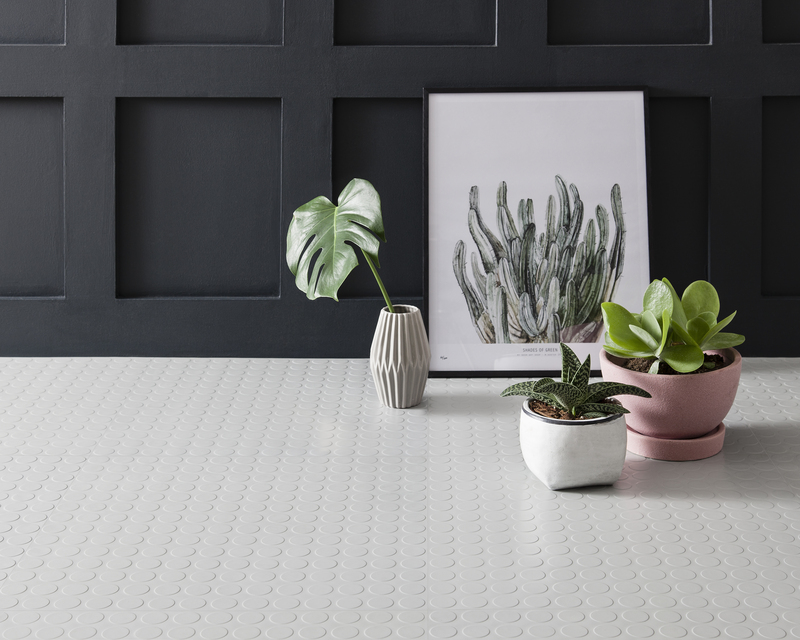 And being extremely hardwearing and easy to clean, our designer luxury vinyl tiles and rubber floors are ideal for high traffic areas including kitchens, bathrooms and hallways.